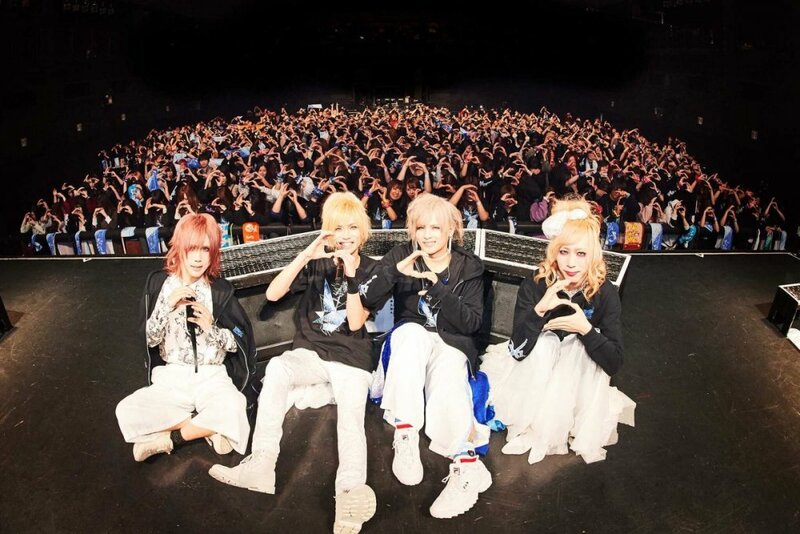 In 2019 Visual Kei band Royz will celebrate its 10th anniversary. Today the band held its tour final and announced a few more details on how they want to spend this year! First of all, they will hold a few 2man lives between February and April. Those bands are DOG in the Parallel World Orchestra, UNiTE. and DaizyStripper. On February 14th Subaru will celebrate his birthday at a concert at Okinawa. On May 1st the band&apos;s 14th single IGNITE will be released and one week later, on May 11th, they will kick off their next 47 prefecture tour with drummer Tomoya&apos;s birthday live. The last day of the tour will not only be a regular tour final but the band&apos;s 10th anniversary live on September 28th, 2019. It will be held at Toyosu PIT. But not only a new single will drop this year. Royz will release their album "Royz The Best 2009-2019" on April 3rd and even their songs "no fate" and "anniversary" will be included on it! "no fate" has been performed live various times but there is no studio version of this song released on CD. Same goes for "anniversary" that has been composed for the band&apos;s 5th anniversary. There will be a short tour in April to commemorate the release and the band will wear the outfits from early times. Are you celebrate with them and get the CDs or attend their concerts? 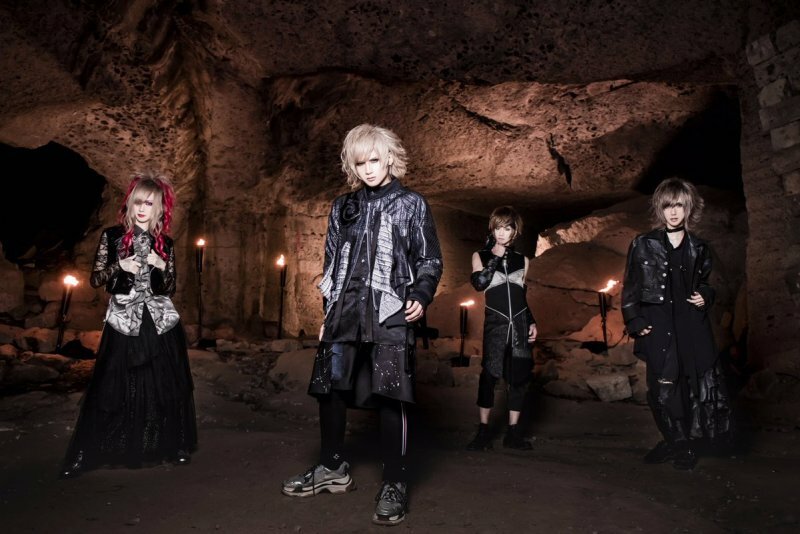 Royz has Composed a "SINFONIA"